Wonderful Wyndham & Teaching for Mastery on BBC Breakfast! 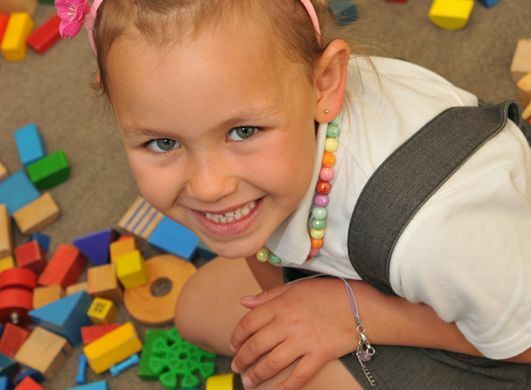 Derby’s Wyndham Academy has been back in the news, with a focus on children’s maths mastery. BBC Breakfast filmed segments at Wyndham as part of their new Breakfast Maths series. 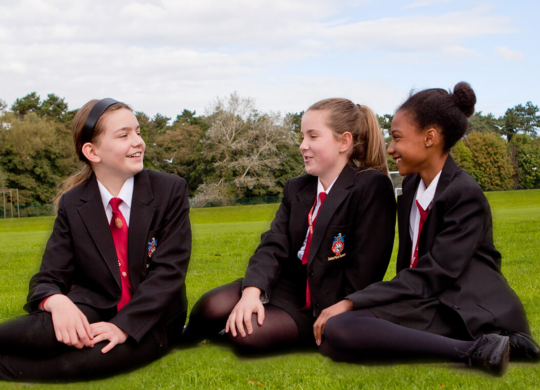 The Spencer Academies Trust is delighted to welcome John Port School to the Trust family of schools. 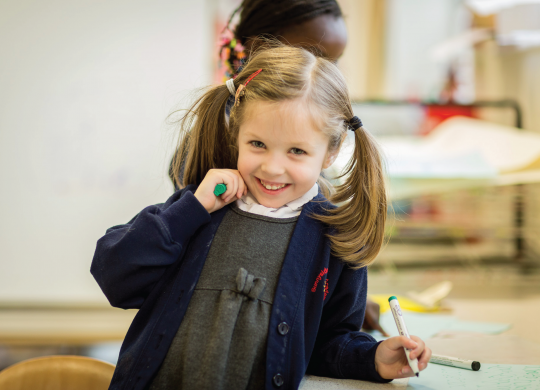 From 1 February 2018, John Port School will be known as John Port Spencer Academy. 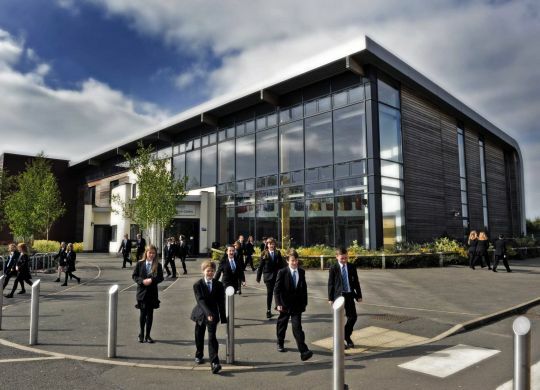 Derby Moor is the latest school to become a member of the Spencer Academies Trust. From 2018, Derby Moor Sports College will be known as Derby Moor Academy. 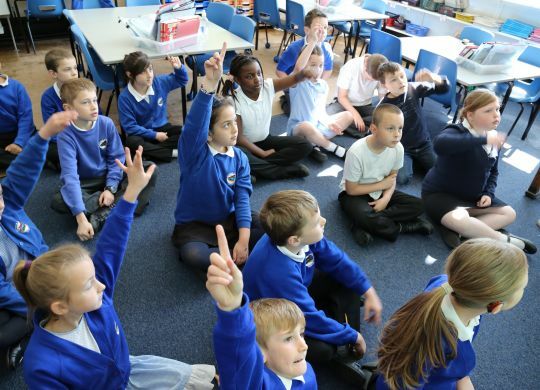 Children from Sunnyside Spencer Academy featured in media coverage as the school was selected as symbolic of improvement across Nottingham. 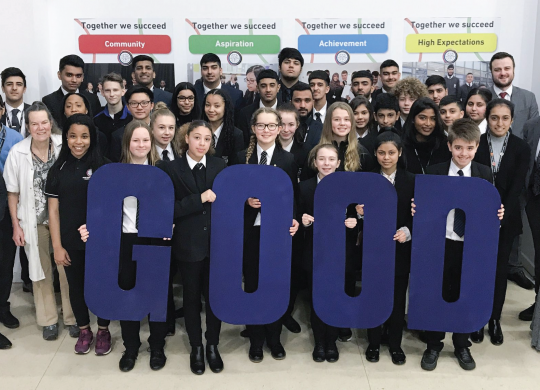 Robert Goodwill, Minister for Children and Families visited Wyndham Primary Academy in Alvaston to see how “inspirational leadership” can raise standards. 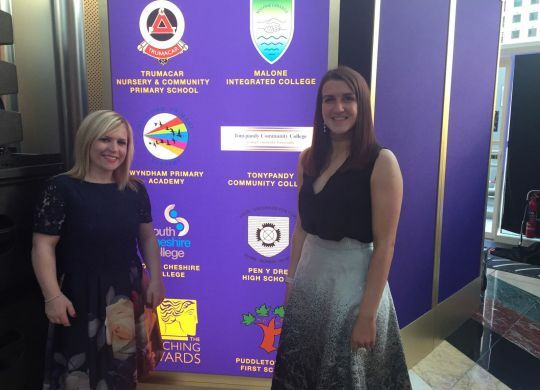 Two Spencer Academies Trust teachers have been recognised at the teaching equivalent of The Oscars for their dedication and commitment to the profession.